When I looked at my appointment book for the day, I thought something must be wrong. Someone who worked in the fitness industry was bringing his cat in to the Tufts Obesity Clinic for Animals. Did he confuse us for a different kind of weight management clinic? Is he looking to get muscle on his cat or maybe kitty protein shakes? As with humans, obesity in pets is at epidemic proportions. 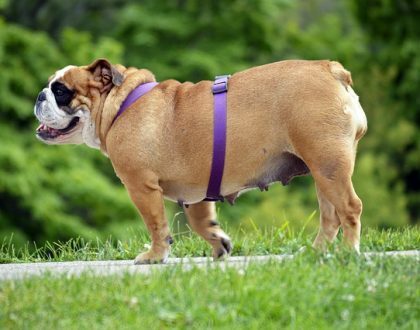 Over half of the dogs and cats around the globe battle the bulge. While overweight pets may not face the same social stigma as humans, medical and emotional damage is being done all the same. Obesity in animals can cause complications in almost every system in the body, with conditions ranging from diabetes to osteoarthritis. Owners often say they don’t care if their pet is “fat” – there’s just more of them to love! It’s my job to then let them know there’s less time to provide that love. A landmark lifespan study showed Labradors who were 10-20 percent overweight – not even obese, which is typically defined as greater than 20 percent – lived a median 1.8 years shorter than their trim ideal weight counterparts. Another study shows that obesity indeed has emotional consequences for pets. Overweight pets have worse scores in vitality, quality of life, pain and emotional disturbance. However, the good news is those values can improve with weight loss. Furthermore, humans struggle to succeed even in the best conditions – and so do pets. 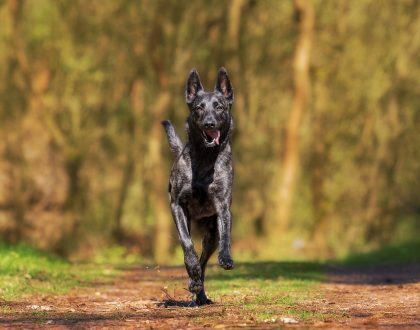 In one study, dogs on a weight-loss program were only successful 63 percent of the time. So where exactly is the problem? Are foods too high in calories? Are pets not getting enough exercise? Is it genetics? Or do we just fall for those puppy dog eyes and overfeed them because they have in fact trained us (not the other way around!)? From my experience at the pet obesity clinic, I can tell you it’s a bit of all of the above. However, the field is starting to understand that pet obesity is much more about the human-animal bond than the food bowl. In 2014, I worked among a group of fellow pet obesity experts organized by the American Animal Hospital Association to publish new weight management guidelines, recognizing that the human-animal bond needs to be addressed. Is the pet owner ready to make changes and overcome challenges that might slow down their pet’s weight loss? One interesting editorial review compared parenting styles to pet ownership. As pet owners, we treat our cats and dogs more like family members. There’s a deeper emotional and psychological bond that was not as common when the family dog was just the family dog. If vets can spot an overindulgent pet parent, perhaps we can help them develop strategies to avoid expressing love through food. Managing obesity in pets will require veterinarians, physicians and psychologists to work together. 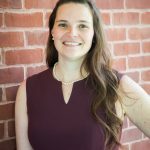 Many veterinary schools and hospitals now employ social workers who help veterinarians understand the social aspect of the human-animal bond and how it impacts the pet’s care. For example, a dog owner who has lost a spouse and shares an ice cream treat every night with their dog may be trying to replace a tradition they used to cherish with their significant other. A social worker with a psychology background could help prepare a plan that respects the owner’s bond with their pet without negatively impacting the pet’s health. 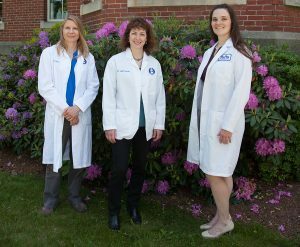 At our obesity clinic at Tufts, physicians, nutritionists and veterinarians are working together to develop joint pet and pet owner weight-loss programs. We want to put together a healthy physical activity program, so pet owners and their dogs can both improve their health and strengthen their bond. 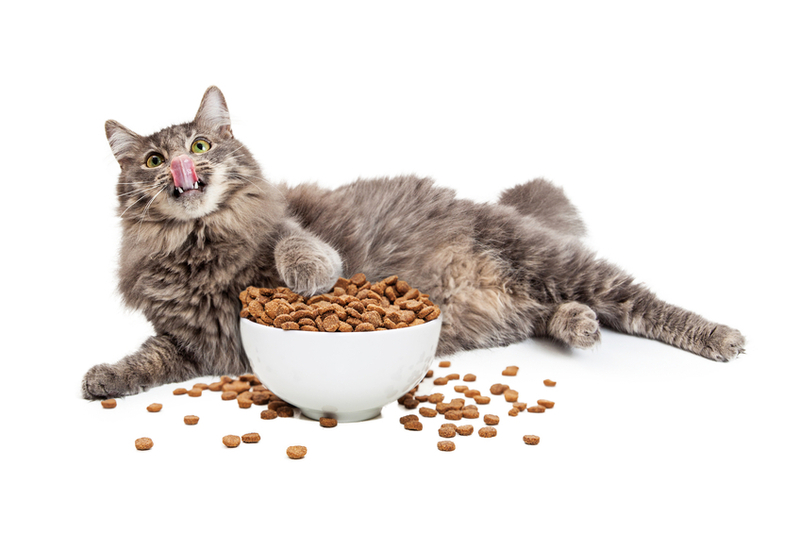 We also created a pet owner education website with additional strategies for weight loss and pet nutrition. Programs that strengthen and support the human-animal bond without adding calories will be critical to preserve the loving relationship that is the reason why we adopt our pets, but also keep us from literally loving them to death by overfeeding. 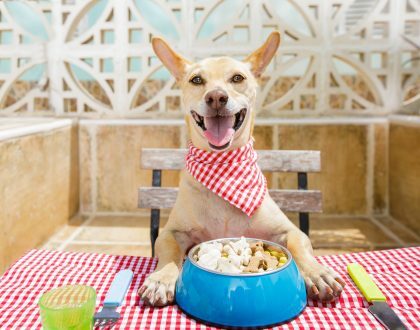 Hopefully, we can start to chip away at the notion that “food is love” for our pets. Find more of The Conversation’s obesity series here. Re-posted with permission.